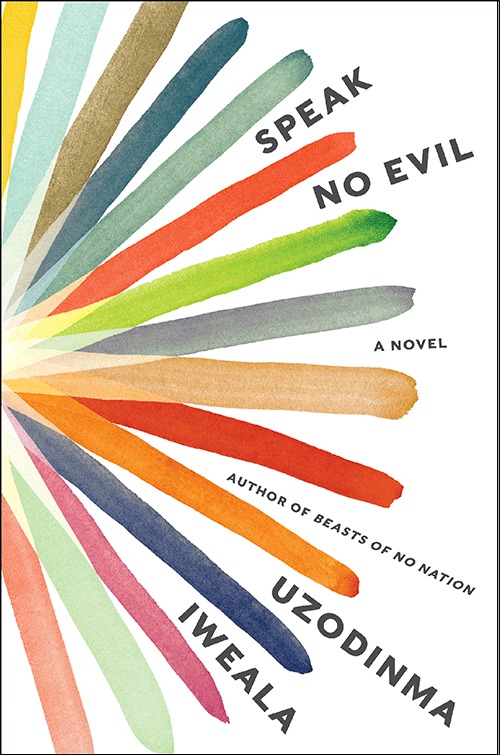 Uzodinma Iweala received the Los Angeles Times Art Seidenbaum Award for First Fiction, the Sue Kaufman Prize for First Fiction from the Academy of Arts and Letters, the New York Public Library Young Lions 2006 Fiction Award, and the John Llewellyn Rhys Prize, all for Beasts of No Nation. In 2007, he was selected as one of Granta‘s Best Young American Novelists. A graduate of Harvard University and the Columbia University College of Physicians and Surgeons, he lives in New York City and Lagos, Nigeria. On the surface, Niru leads a charmed life. Raised by two attentive parents in Washington, D.C., he’s a top student and a track star at his prestigious private high school, and he is bound for Harvard in the fall. 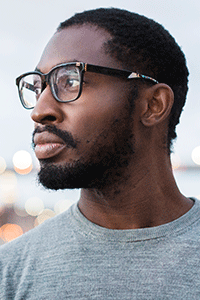 But Niru has a painful secret: he is queer—an abominable sin to his conservative Nigerian parents. When his father accidentally discovers his secret, the fallout is brutal and swift. Coping with troubles of her own, Niru’s best friend, Meredith, finds that she has little left emotionally to offer him. As the two friends struggle to reconcile their desires against the expectations and institutions that seek to define them, they find themselves speeding toward a future more violent and senseless than they can imagine. Speak No Evil is a novel about the power of words and self-identification, about who gets to speak and who has the power to speak for other people.